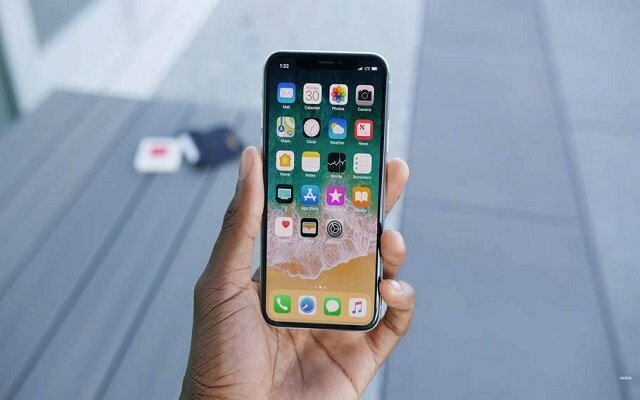 In this blog, we will take a brief look at 10 hidden iOS 11.4 tricks & shortcuts. 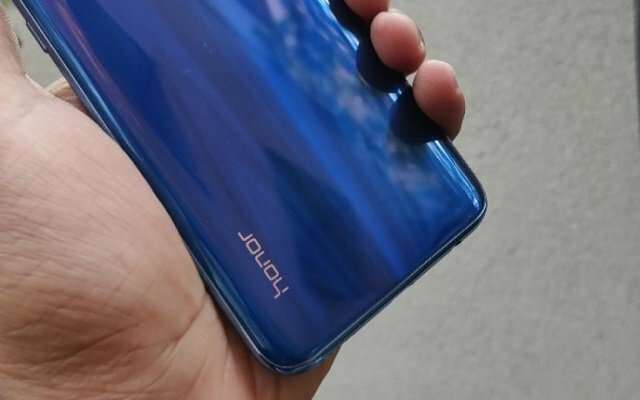 The company is not coming slow and is now prepping to launch another smartphone, Honor 20 in May. 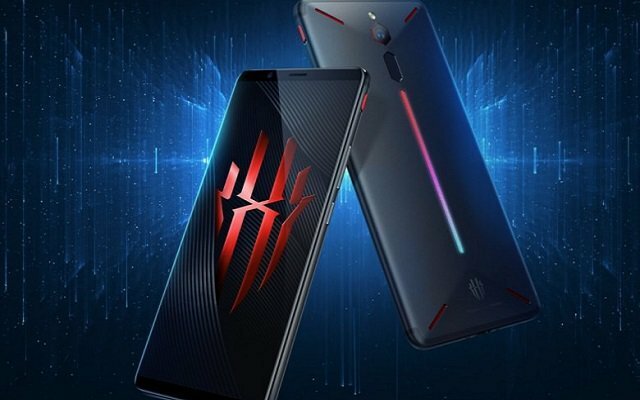 According to that, Nubia Red Magic 3 Launch Date is set to be April 28. 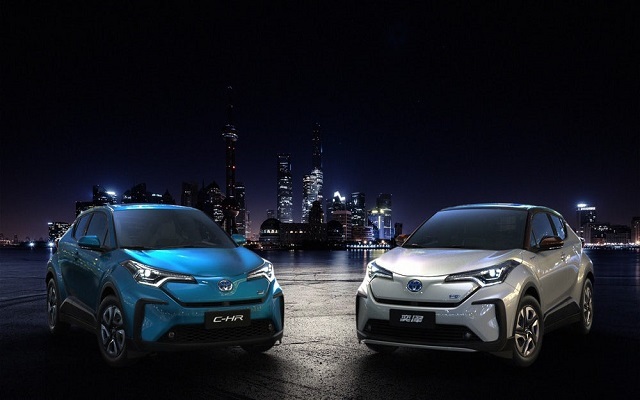 According to the recent reports, Toyota is now working to popularize electrified vehicles. 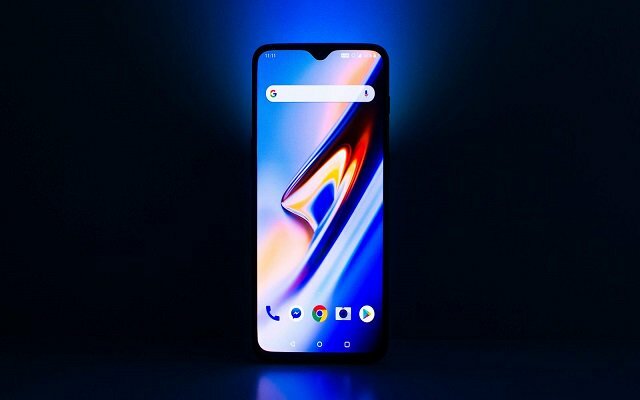 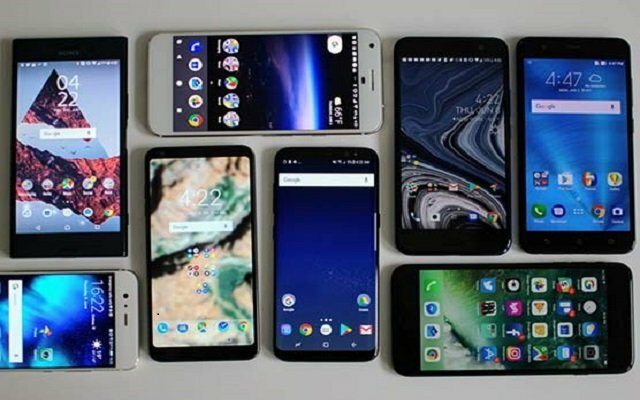 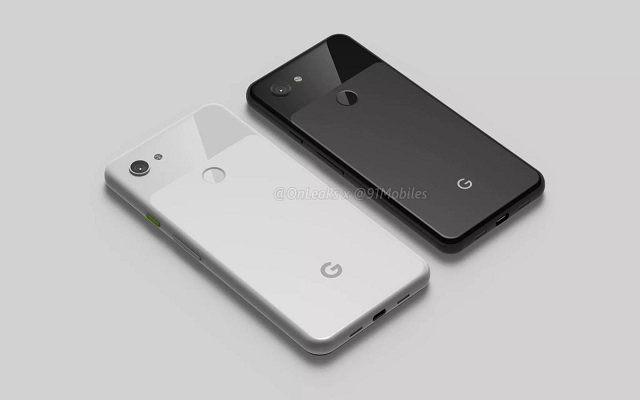 Recently, OnePlus 7 & OnePlus 7 Pro's Camera and design details surfaced on the web. 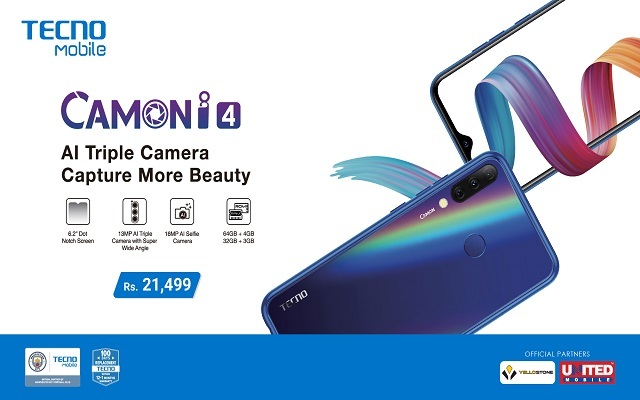 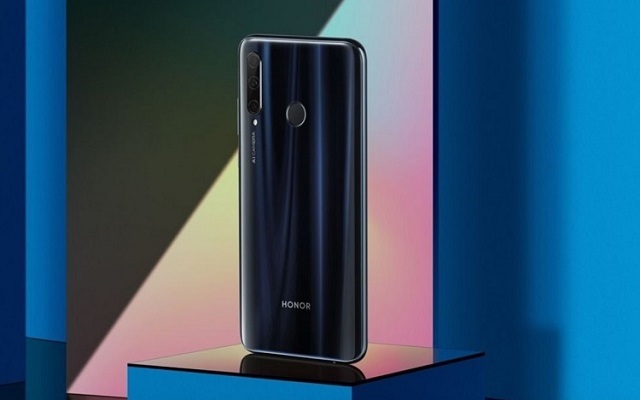 Huawei's subsidiary, Honor has recently launched a new handset dubbed as Honor 20i.